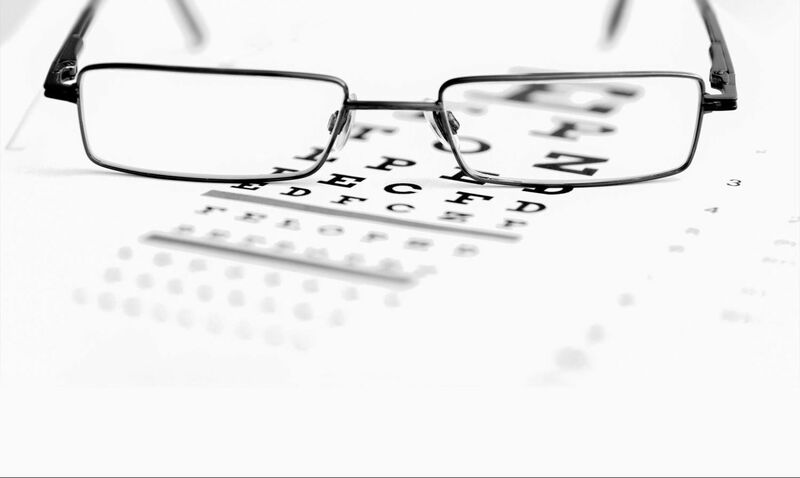 EyeStyles of Union is open every other Sunday. Please call before stopping by. 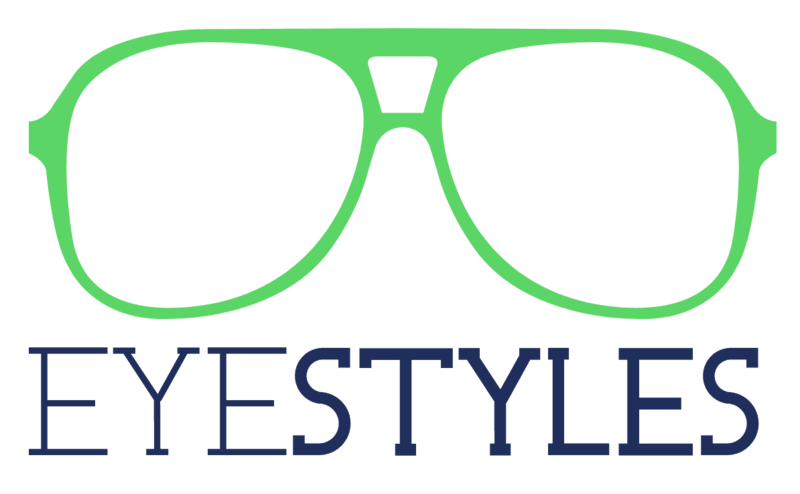 EyeStyles of Trenton is open alternating Fridays and Saturdays. Please call before stopping by.